Looking for information about ready mix, aggregate or specialty materials? 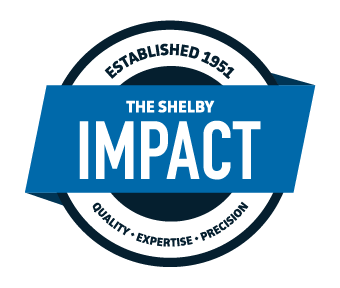 Check out the Shelby Materials' learning center for useful and pertinent information. All the resources you need to achieve the perfect set.